Experience easy distance and increased forgiveness with the Fly-Z XL Fairways.Speed Channel Face:Speed Channel is an engineered trench that surrounds the club face to help minimize face thickness and provide increased ball speeds across the face for incredible distance with forgiveness.Offset Design:Offset Design helps the golfer square the club face more easily at impact. Now you can forget about that slice once and for all, and enjoy finding more fairways and greens in regulation with higher, straighter, more draw-biased ball flight.Back CG Zone Weighting:Zone Weighting removes weight from the crown to reposition it low and back in the head for a low, deep Center of Gravity. The result? Extreme forgiveness on off center hits and excellent distance no matter where you hit the ball on the face. 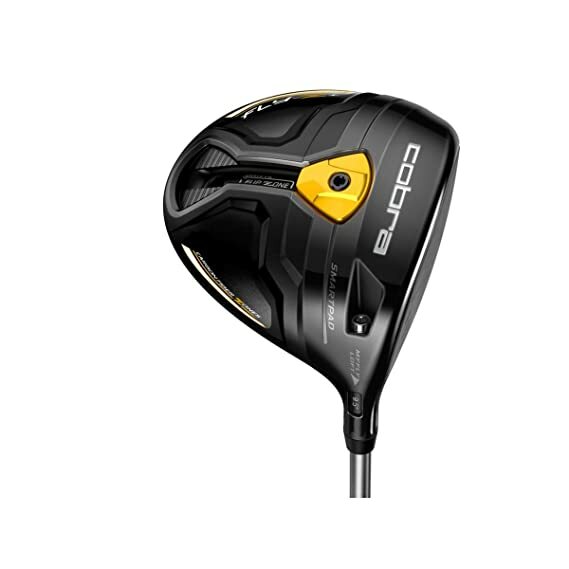 Revolutionary ‘FLIPZONE’ weighting technology makes Cobra Golf’s Fly-Z+ Driver the first ever front and back center of gravity adjustable driver from Cobra to deliver your ultimate distance. A low front center of gravity setting gives you a penetrating ball flight with more roll. The low back center of gravity setting gives you a towering ball flight with more roll. The low back center of gravity setting gives you a towering ball flight with more carry. This driver is thin, optimized, and personalized. Technology advances with a new Titanium 6-4 body and carbon fiber crown and sole pieces to maximize discretionary weight. 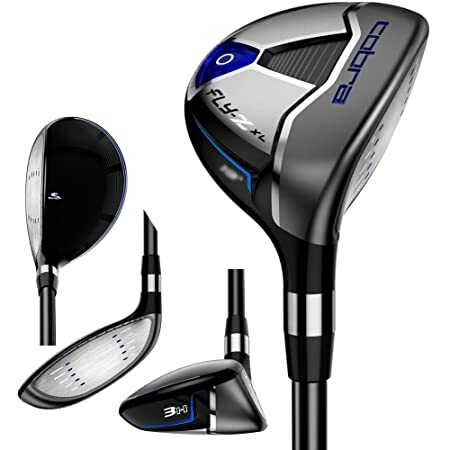 COBRAs exclusive E9 face shape has been refined further to increase the size and speed of the sweet zone for more distance, even on mis-hits. Eight easily adjustable loft settings maximize distance and manage trajectory while keeping the face square. 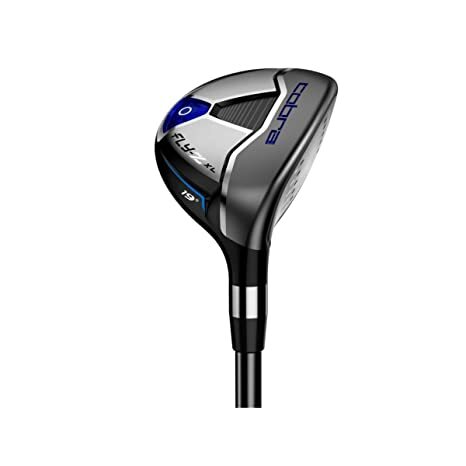 The Forged E9 Zone Face takes another jump forward with the addition of Speed Channel, an exclusive COBRA innovation. Our specially formulated E9 sweet zone shape has always helped maintain ball speed even on mis-hits, but now Speed Channel takes those ball speeds to a whole new level. Surrounding the face with an engineered trench that minimizes face thickness provides increased ball speeds across the face to reach the next generation of distance. 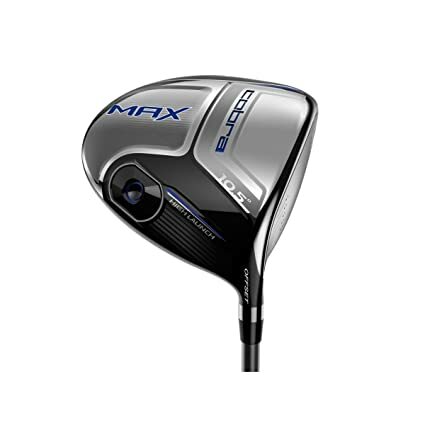 Experience easy distance and increased forgiveness with the Fly-Z XL Hybrids. 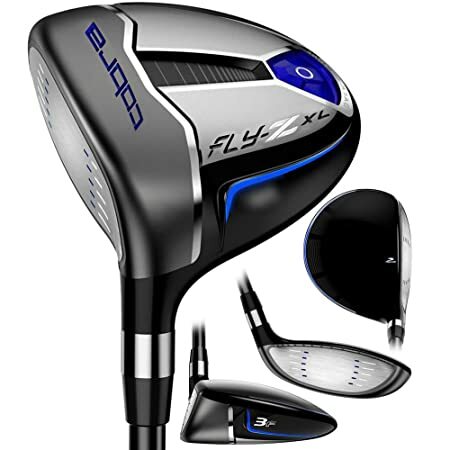 The Fly-Z XL hybrid has 3 key features. The Cobra Max driver is our longest, easiest to hit driver featuring designs that help to deliver easy high launch and easy straight ball flight. 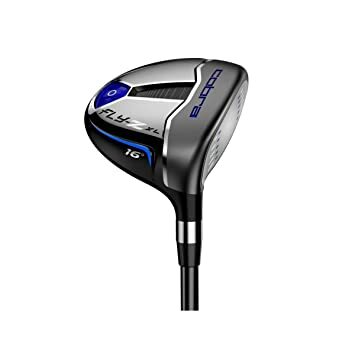 A large address, low profile 460cc head with a thin face and slight offset helps golfers with slower swing speeds play much more consistent golf.